I love seeing packed gymnasiums and two of our Warren gyms were packed on Thursday, February 21, 2019. All of our 9 elementary schools and 3 intermediate schools competed in the Indiana Association of School Principals Math Bowl Competition at Brookview Elementary. The Math Bowl competition has become an annual event for our 4th, 5th, and 6th grade students in Warren. Our Mathletes begin preparing for this event in the fall by practicing math problems and creating strategy to compete in the Math Bowl Competition. I want to thank our students, our parents, and our teachers who help prepare our students for this incredible experience. 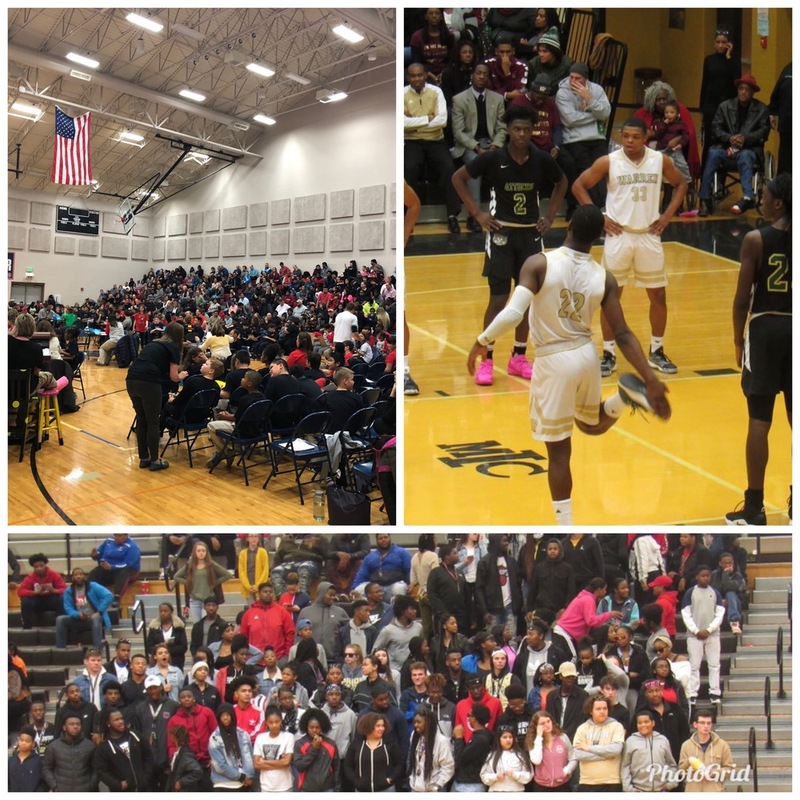 Our other packed gym was at Warren Central High School for our Varsity Boys Basketball Senior Night game against Crispus Attucks. This year’s team has 8 seniors, Jakobie Robinson, Shawn Beeler, Jesse Bingham, David Bell, Manuel Brown, Isiah Moore, Keith Chambers, and Jamison Smith. Warren defeated Crispus Attucks 58-53 to finish their regular season with a 22-2 record. Warriors will play in the second round of sectionals next Friday, March 1st at Lawrence North at 7:30. Again, I want to thank our student-athletes, the PIT, our parents, and our coaches who help prepare our student-athletes to be successful on and off the court.